Abris Capital Partners has agreed to acquire a majority equity stake in Velvet CARE Sp. z o. o., one of Poland‘s largest manufacturers of tissue-based personal hygiene products. The investment will be made from Abris’ recently-raised fund, Abris CEE Mid-Market Fund III, which last year secured commitments of over EUR 500 million. The transaction remains subject to the standard approval procedure of Poland‘s Office of Competition and Consumer Protection (UOKiK). 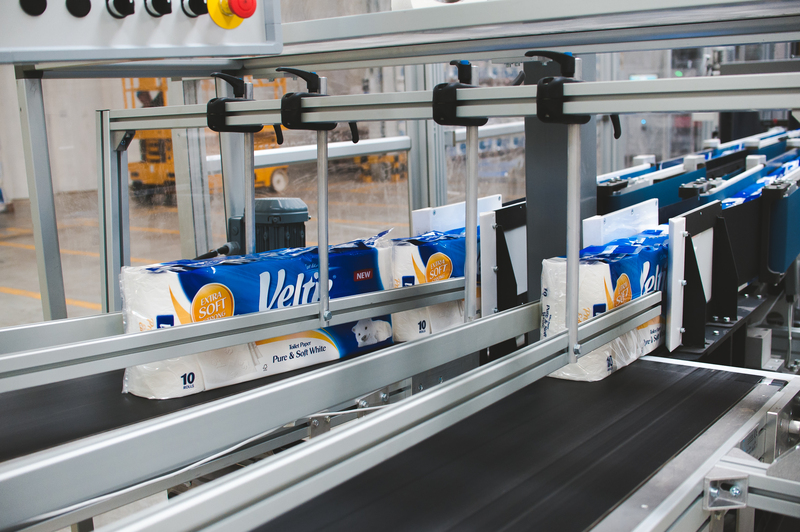 Velvet CARE is Poland’s leading manufacture of brand-name, tissue-based personal care products (including hand tissues, toilet paper and kitchen paper towels) and the owner of the highly-regarded ‘Velvet’ brand in Poland. Velvet CARE has more than 20 years of successful operation, with brand recognition among Poles recorded at an impressive 96%. Abris Capital Partners is an independent private equity fund manager which invests in Central & Eastern Europe. Since its inception in 2007, Abris has secured cumulative commitments of approximately €1.3 billion from investors, all targeted at mid-market opportunities in CEE. Since 2007, Abris funds have made more than 20 investments in Poland and elsewhere in CEE. Amongst the businesses in Poland which remain under Abris ownership include GetBack, Graal and CARGOUNIT. Velvet CARE,a Polish company, is one of the leading manufacturers of tissue-based, personal hygiene products in CEE, producing toilet paper, kitchen paper and hand tissues sold under the Velvet brand. It has more than 500 employees based either at its manufacturing facility in Klucze or at its commercial office in Warsaw. The current company was established in 2013 but its origins date from 1897, including a period of 17 years under the ownership of International Paper and Kimberly Clark. The products of Velvet CARE are currently sold in 15 countries. Velvet CARE is the manufacturer of the Velvet brand, the leading brand-name products on the Polish market and the clear market leader of brand-name, paper-based personal hygiene products in Poland.